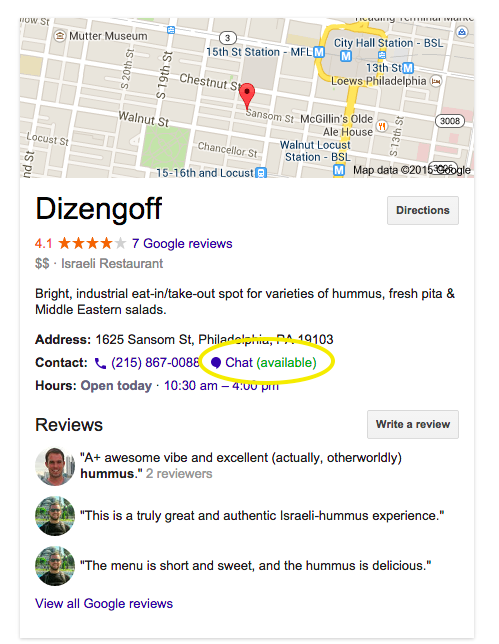 You may have recently spotted a chat icon for a local business in your Google search results. This is an experimental feature that Google is currently testing, which provides a text-based form of contact between customers and businesses. 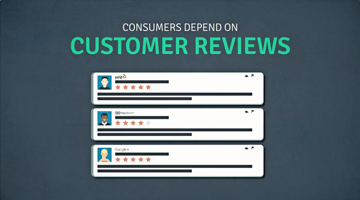 A live chat option is incorporated directly into search results for a local business, along with details like reviews and ratings, price level, address, and hours of operation. A link shows whether the business is currently available. If the business is available for chat, a Google Hangout launches with a click of the link. This is available on either desktop or mobile. 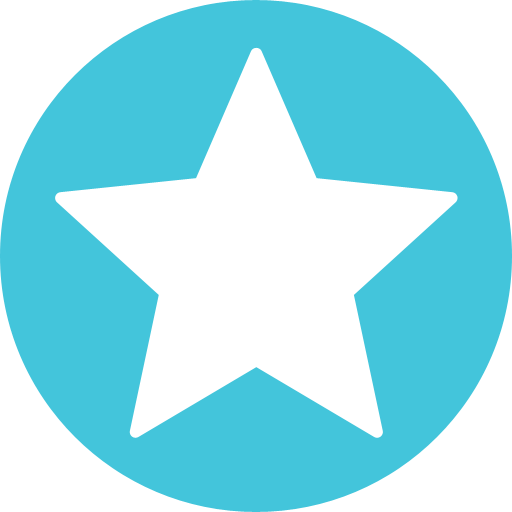 The new experimental chat gives customers the ability to ask businesses questions in real time, such as the wait time for a table at a restaurant, or checking to see if a particular item is in stock at a retail store. Check out this TechCrunch post to read more about Google’s test chat functionality.